Do you need more equipment to succeed in ETS? We have a perfect solution for you – Euro truck simulator 2 Trailer Skins Mods. 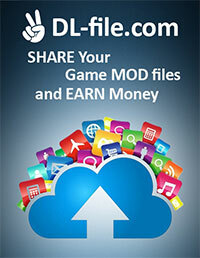 In our website you can find a huge number of various mods types to update your game. From now on you are able to boost it in the blink of an eye! 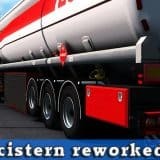 Look through our ETS2 Trailer Skins Mods list and make yourself sure. Different options, features and possibilities will surprise you in a pleasant way. There are no reasons that should stop you from giving a try. 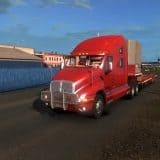 Hit on Euro truck simulator 2 Trailer Skins Mods download and see it yourself! 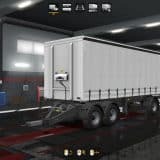 With mods you will be able to carry larger cargoes and become more productive. Your tasks will be accomplished more successful, this is the goal of the game, isn’t it? If yes, go for our ETS2 Mods Trailer Skins free files. No regrets are guaranteed!